Need a break? Need a diversion? Need a moment to clear your mind so you can get back to being creative? 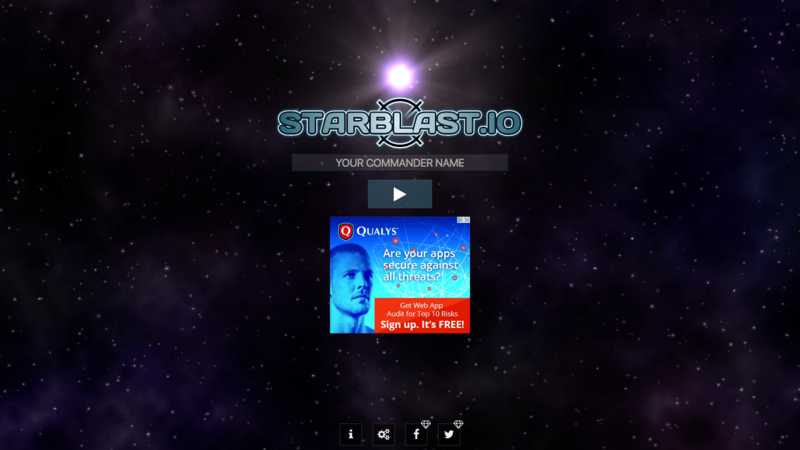 Try Starblast! This entry was posted in Show & Tell and tagged web game. Bookmark the permalink.